Comedian George Carlin was right: Our homes and offices are an accumulation of stuff. Wherever you look, there’s stuff. There’s stuff piled on stuff. And stuff stuffed into our closets and attics. Our floorboards groan under the weight of so much stuff. Thank god for eBay. Since 1995, this site has made it easy to make your stuff someone else’s in exchange for cold, hard cash. But you have to admit, it can be a bit of a chore. For some people, listing items on eBay is an actual full-time job. But now, it’s about to get a little bit easier, thanks to a new partnership between eBay and Snupps. Snupps (which we first covered in 2014) is a free app that allows you to organize your stuff. Think of it like a visual Excel spreadsheet for everything you own, except it’s also got some nifty social features, in case you want to catalog and brag about your expansive shoe collection. The current eBay experience isn’t great. Every couple of years I revisit it, and inevitably I leave feeling frustrated or disappointed. That’s not to say it’s complicated – it isn’t. It’s just really clunky and unwieldy. It’s for this reason why I’m so thrilled there’s another alternative that’s built from the ground-up for mobile users, and has an emphasis on listing things in the most expedient way possible. 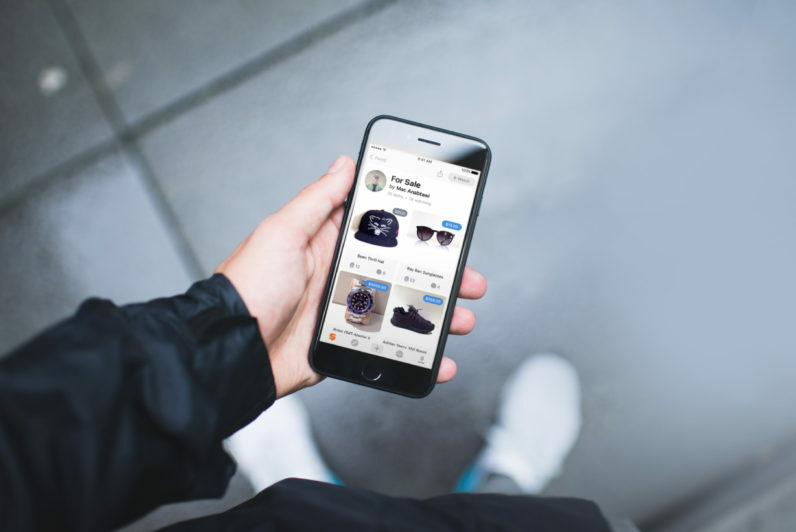 Snupps’s eBay integration is available to test from today. You can check it out by downloading the Snupps app, available for Android and iOS.